Tremendous progress has been made on the Crystal Group Building since the Ground Breaking Ceremony in April 2017. The new building will allow for expanded capacity and growth, not just for the company, but for the community as well. Along with the new 111,500 square foot facility, The Crystal Group will also be creating 45 new jobs in manufacturing, engineering and sales. Their new state of the art building located in the Tower Commerce Center is set to open October, 2018. Armstrong Development Company is excited to see the continued progress with Crystal Group as well as other businesses within the park. 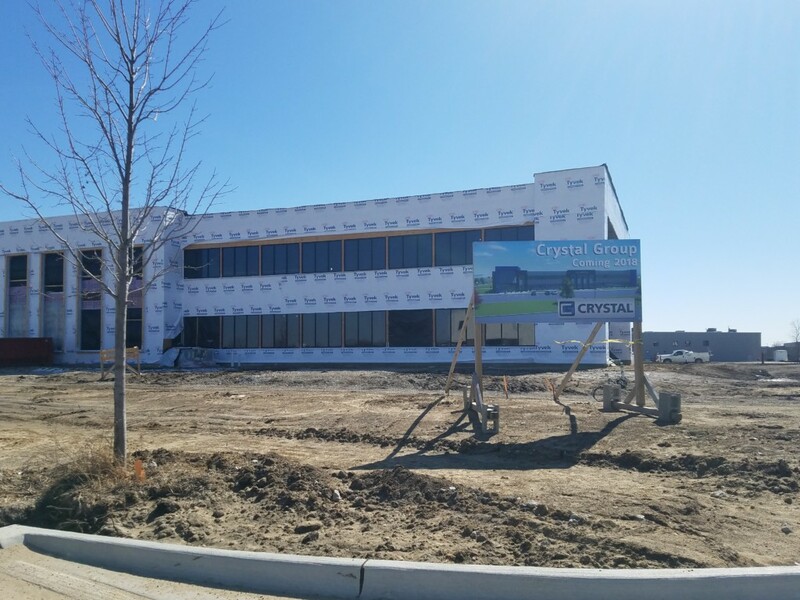 Take a look at the current pictures of the building and stay tuned for more news on the grand opening of Crystal Group!